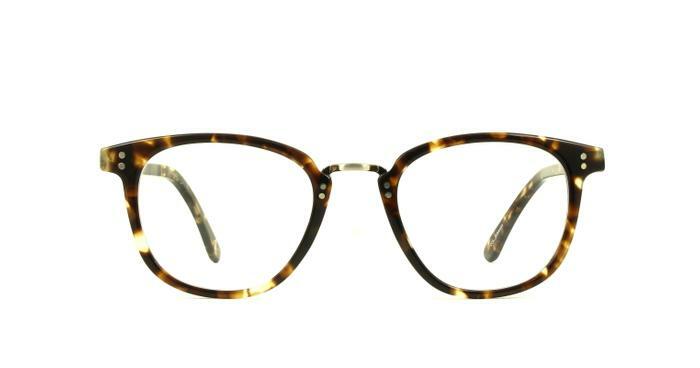 Premium acetate in heritage colours forms these round frames with a metal bridge and pin detailing. They look stylish but the arms were slightly different heights which I had to adjust. Really stylish and comfortable. Wearing these all the time at the moment. Lovely fit, tried them on the free trial first, nice and lightweight.